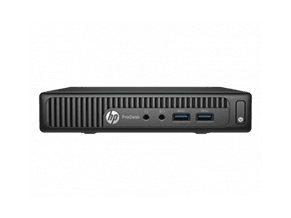 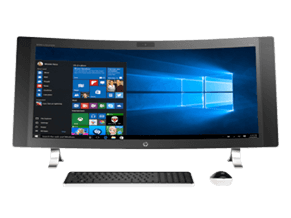 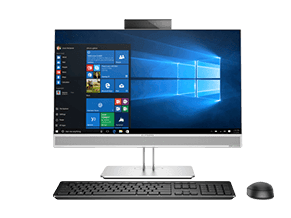 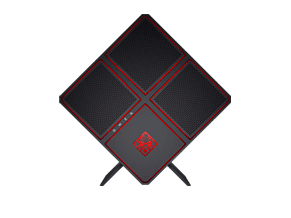 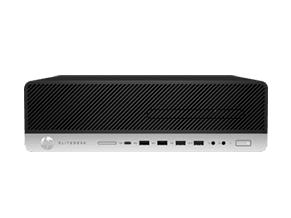 HP Thin Client mini desktop is perfect for those who have limited space for a full-sized CPU or those who are constantly moving around but still prefers to work with a desktop. 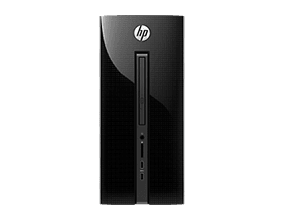 It's compact and sleek but packed with impressive technologies to keep your work up-to-date without any troubles. 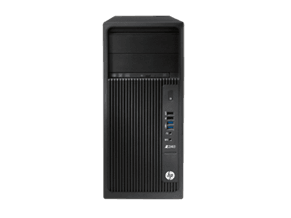 Equipped with AMD or Intel processor, it also comes with HP’s exclusive thin client software: HP Device Manager, HP Velocity, and HP Easy Shell to boost your productivity and enhance user experience. 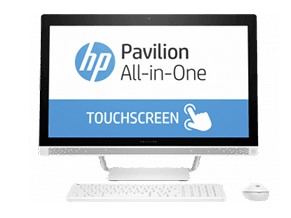 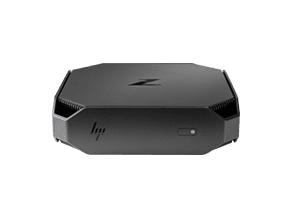 Browse our HP Thin Clients mini desktop here.